51" Crescent shown. This unit is 30" diameter. 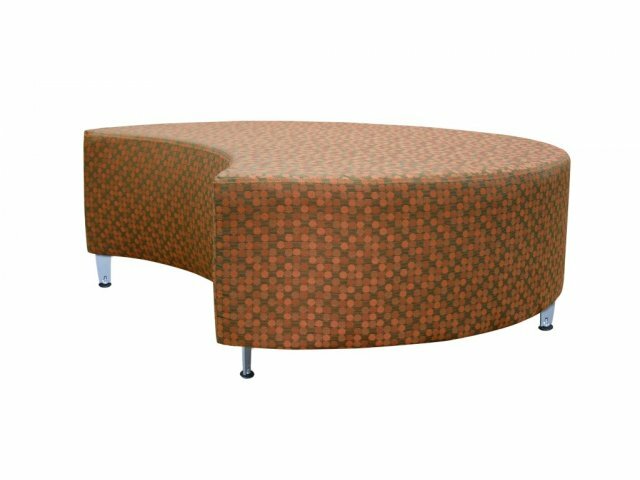 The crescent shape of this modular soft seating makes it uniquely suitable for all sorts of configurations. 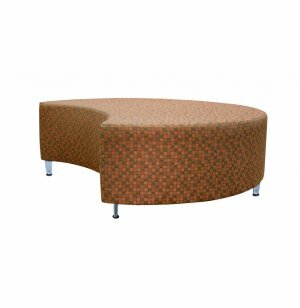 Powder-coated steel legs create a modern, professional look.